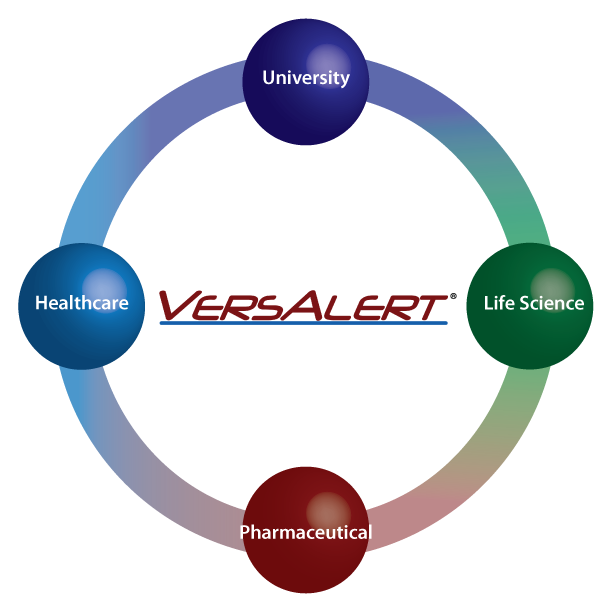 VersAlert from Custom BioGenic Systems is a wireless remote asset monitoring product that can monitor and record temperatures from -200°C to +50°C, monitor and record two additional variables using 0-5v or 4-20mA inputs. View current equipment conditions and receive alarm notification on your smartphone, tablet or PC. Keep permanent electronic records for regulatory compliance and legal proof.